Links. YNOT may present links that include codes that enable us to track whether these links have been followed. This information is used to improve the quality of our customized content, as well as the organization and layout of our website. Providing our Services (which includes displaying customized content and enhancing the effectiveness of our service); Auditing, research, and analysis (to maintain, protect, and improve our Services); Technical diagnostics (to ensure our network is functioning as expected); Protecting the rights or property of YNOT or our users, or third parties; Creating new Services; to send you email announcements (which may include newsletters, special offers or transnational details); and Marketing and sales of advertising. YNOT processes personal information on our servers, which are located in the United States of America. As a result, there exists the possibility that we may process your personal information on a server that is not located in your home country. In some cases, we may process personal information at the request of third parties and according to their instructions, such as our technicalg partners. We will treat all personal information processed at the request of a third party exactly as if we had collected the processed personal information ourselves. For the purpose of processing personal information on our behalf, we may provide personal information to trusted persons or businesses. 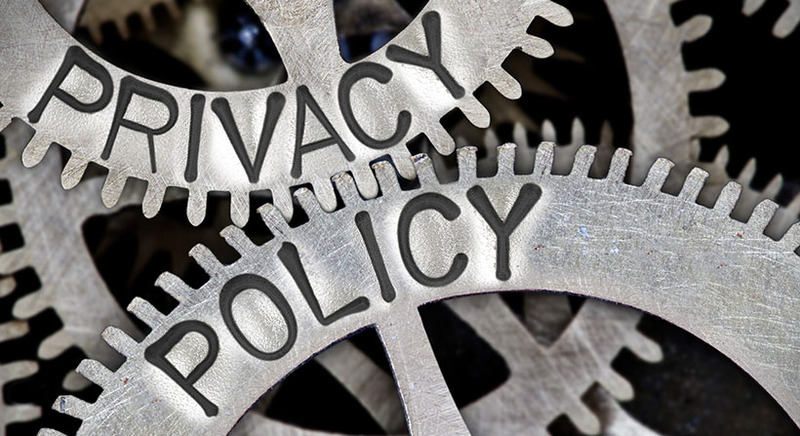 When we do have to share Personal Information with third parties, we take steps to protect your information by entering into contractual agreements with these entities that requires them to use any Personal Information we provide to them in a manner that is consistent with this policy. At your request we will provide you customers with access to any personal information that we have collected. In the event that such information is inaccurate, we will provide facilities that allow you to either correct this data or to delete it, provided we are not otherwise required to retain such data by law or to continue your services at your request. Before processing requests to access, delete, or alter such data, we ask individual users to identify themselves and the information requested to be accessed, deleted, or corrected. Where allowed by law we may refuse to process requests: (i) that require disproportionate technical effort; (ii) that are unreasonably repetitive or systematic; (iii) that would be extremely impractical (for instance, requests concerning information residing on backup tapes); (iv) that jeopardize the privacy of others; or (v) for which access is not otherwise required. Unless providing access and correction service is not legally required by law and at the same time would also involve a disproportionate effort, we will perform it free of charge.